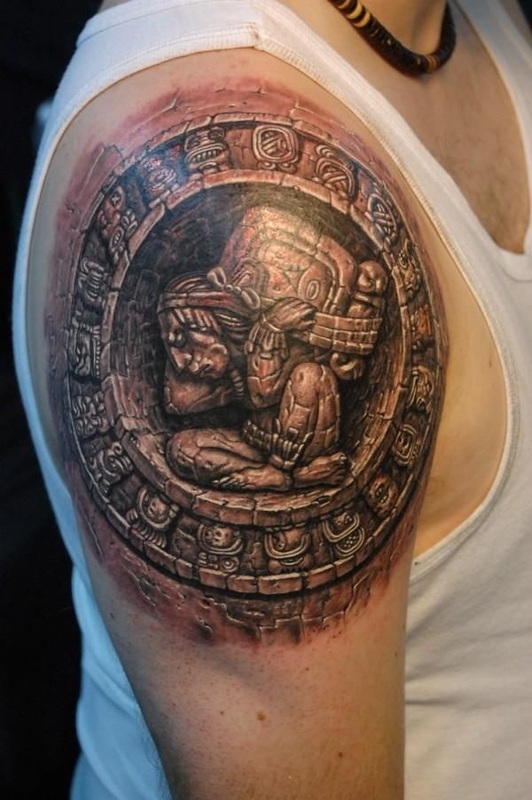 However modern we might become, how much ever we drink and party and embrace latest technologies and processes; one part of our mind still adore the ancient culture and gothics. 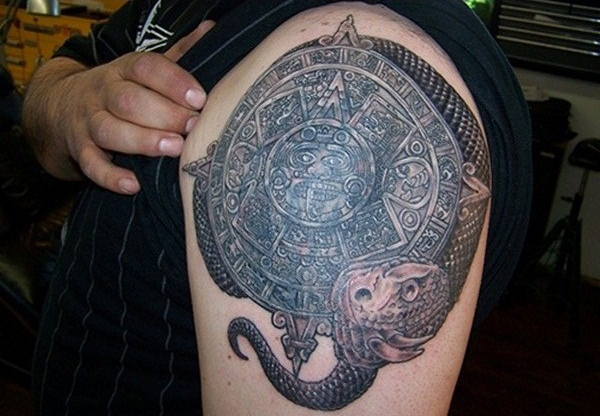 You need proof? 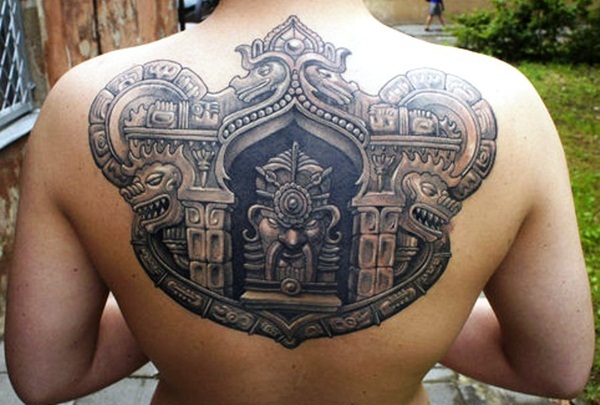 How about being obsessed with Game of Thrones and innumerable other medieval stories? 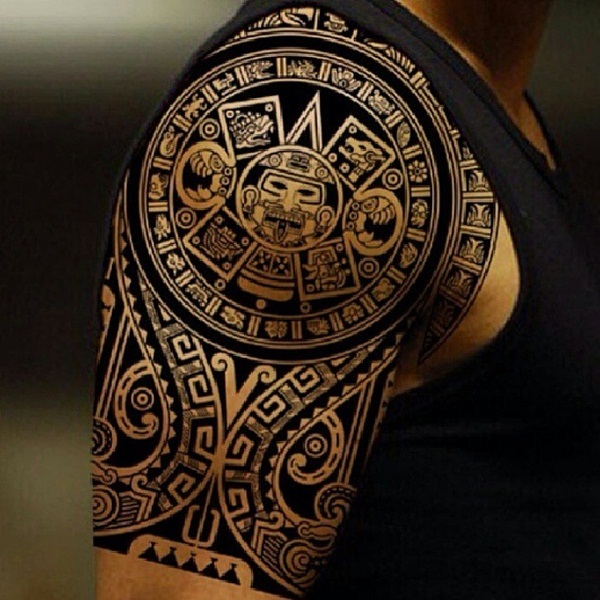 The same goes with the tattoo art; for the bold and beautiful and for the quaint, Aztec Tattoo Designs for Men and Women is back being alive. 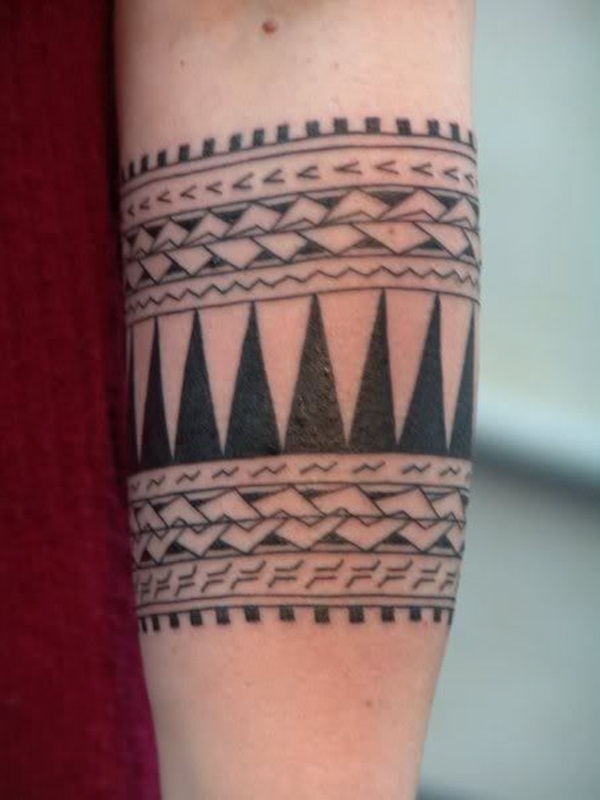 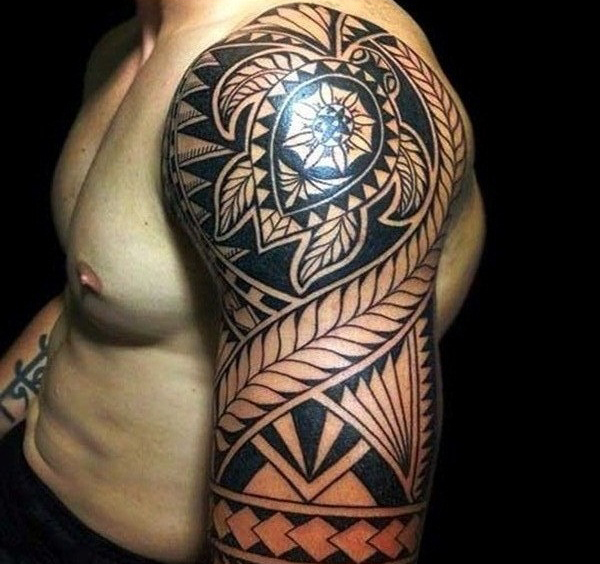 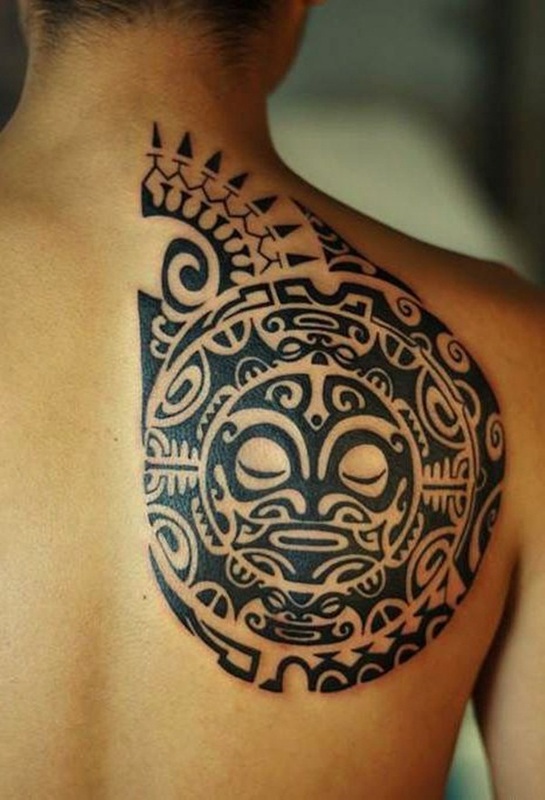 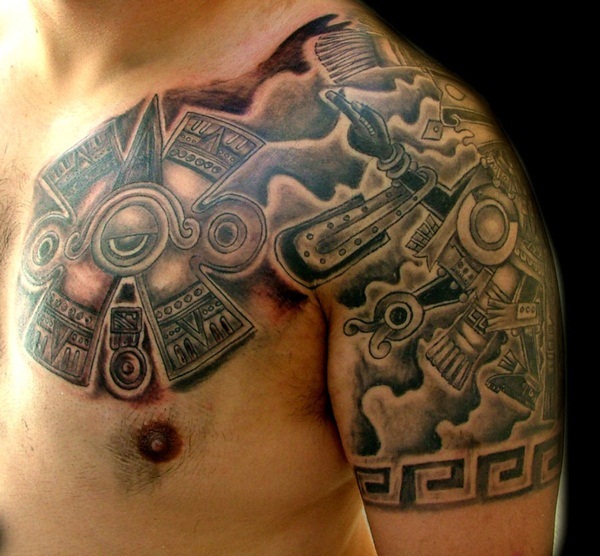 As the name denotes, Aztec tattoo refers to a unique form of tribal tattoos that has particular patterns and designs. 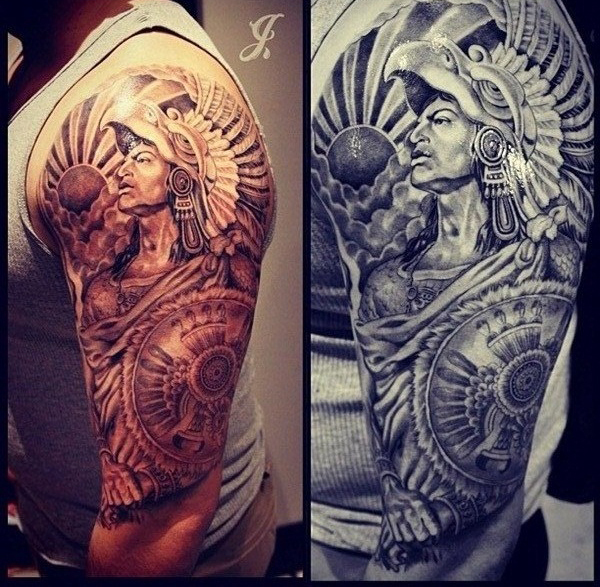 Aztec Tribe was ancient Mexican warriors who idolised the Sun God; hence most of the images replicate the Sun, sphere, and charismatic warriors and animals. 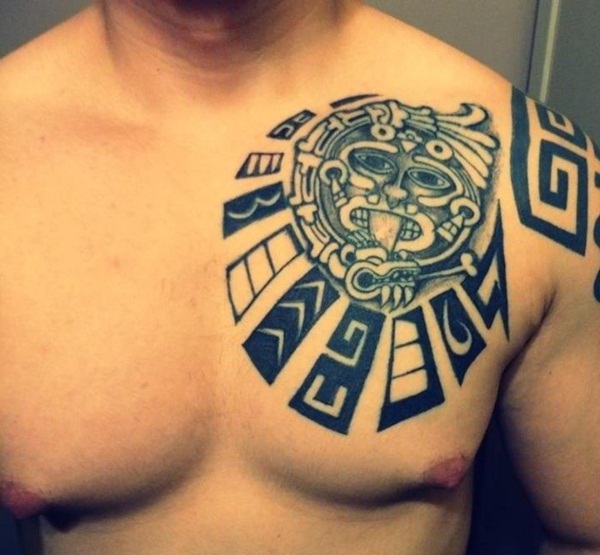 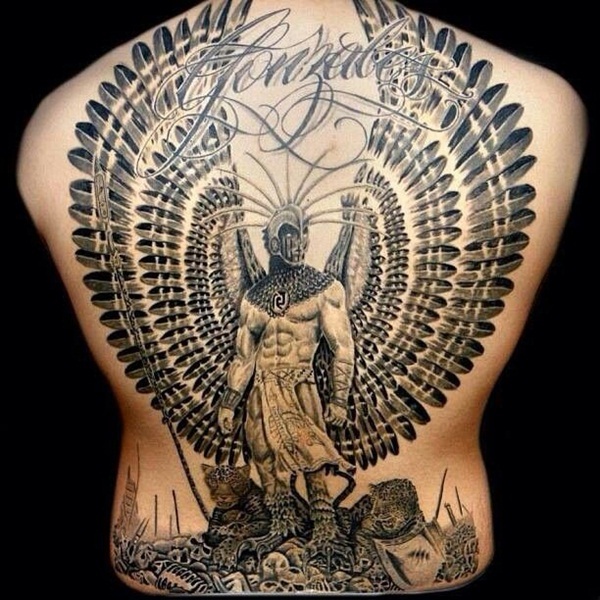 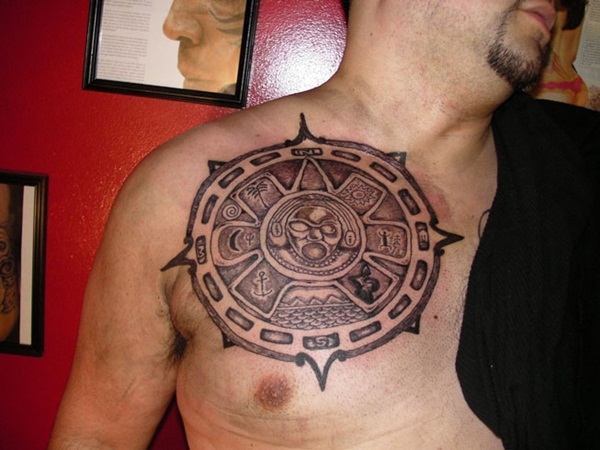 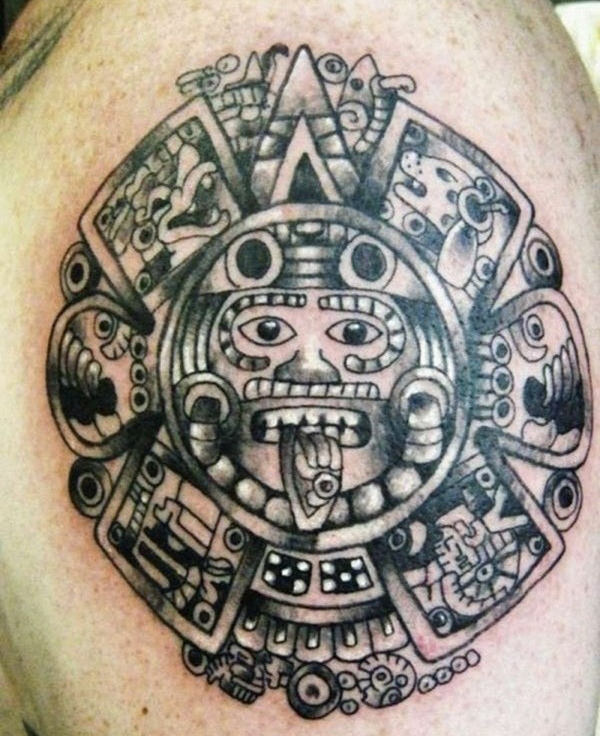 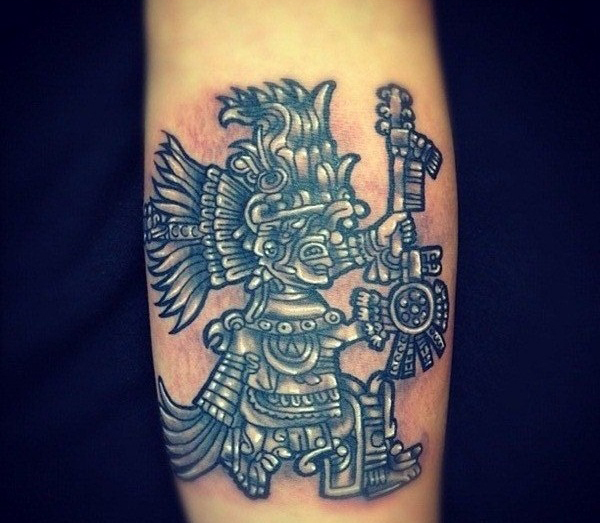 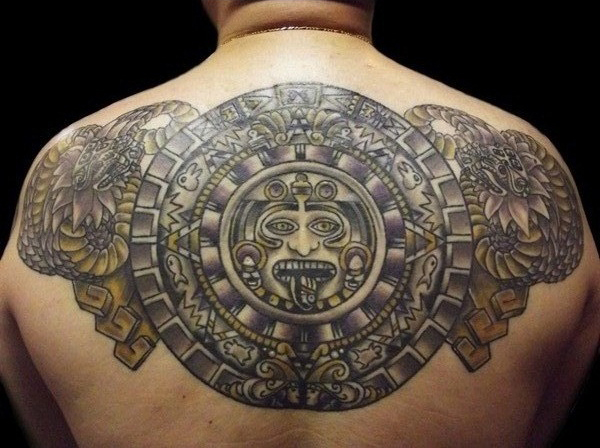 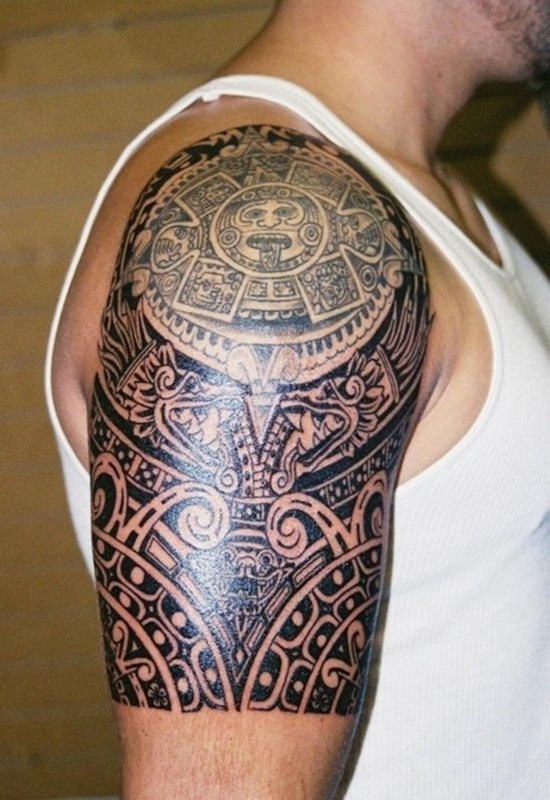 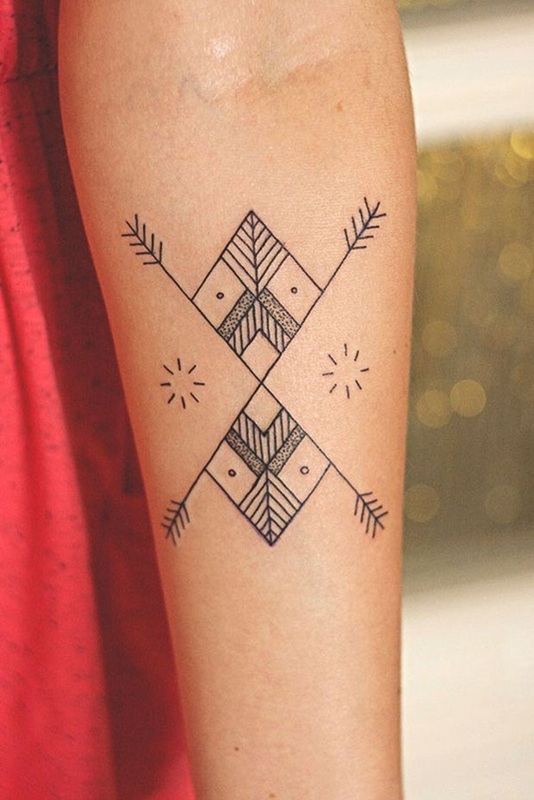 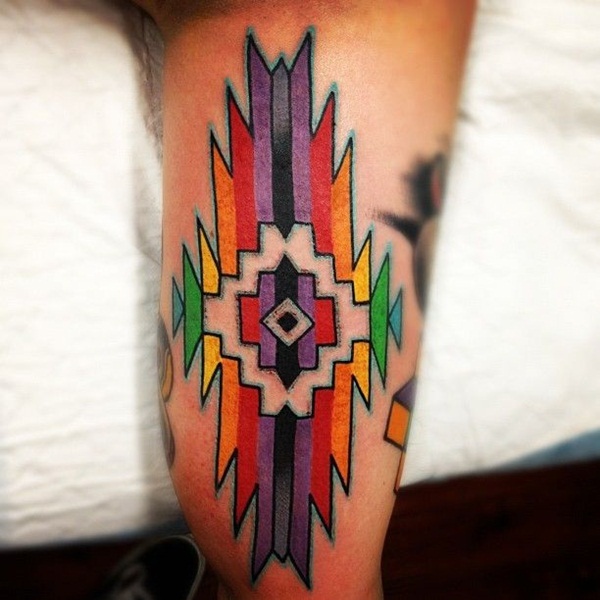 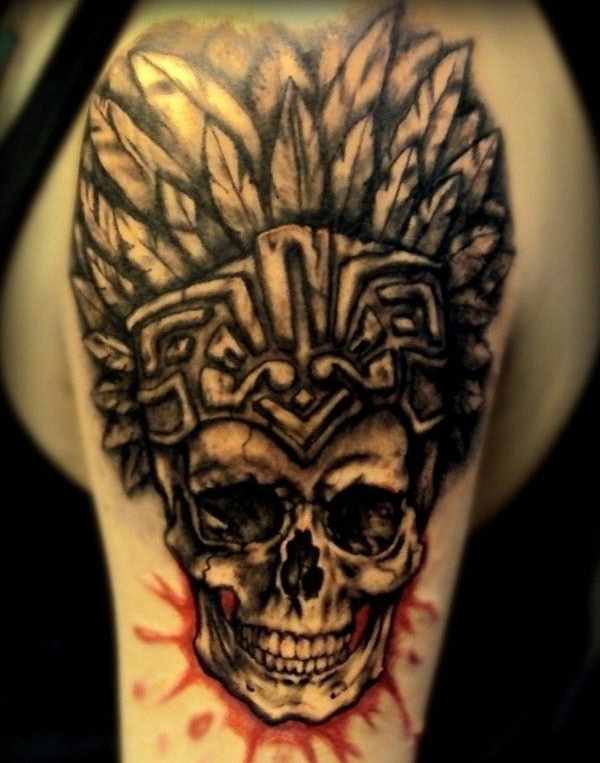 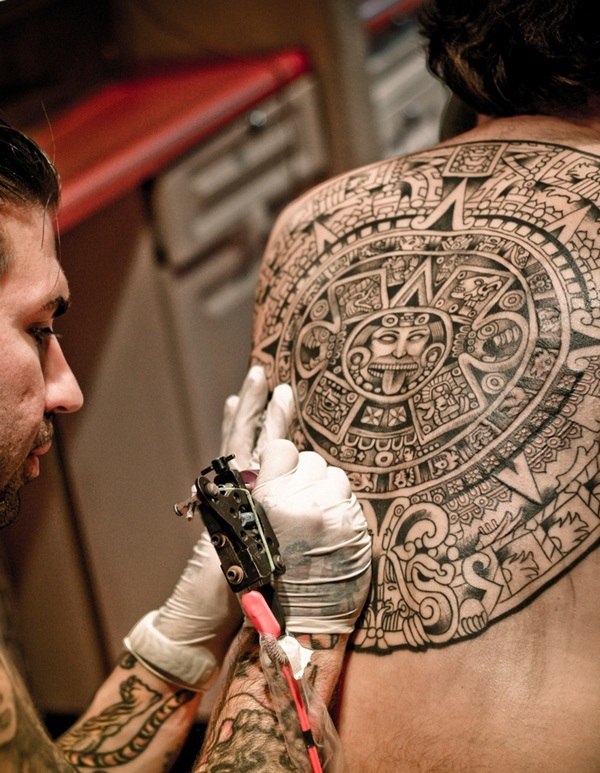 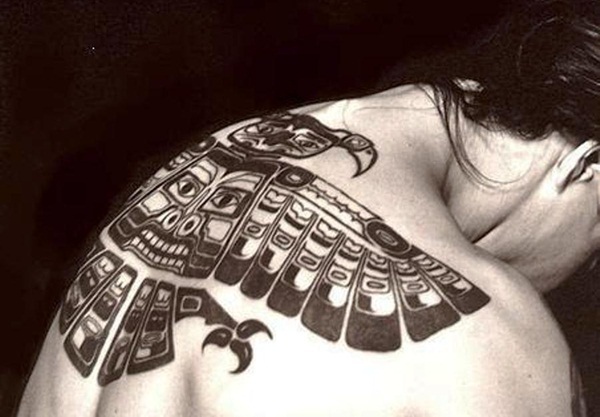 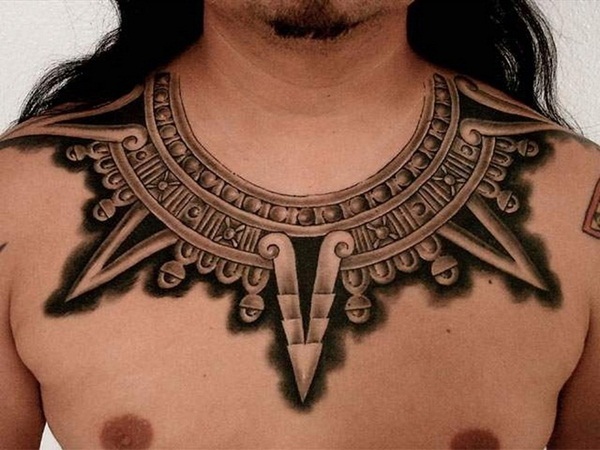 Apparently, Aztec Tattoos have spiritual meanings and said to generate positivity and strength. 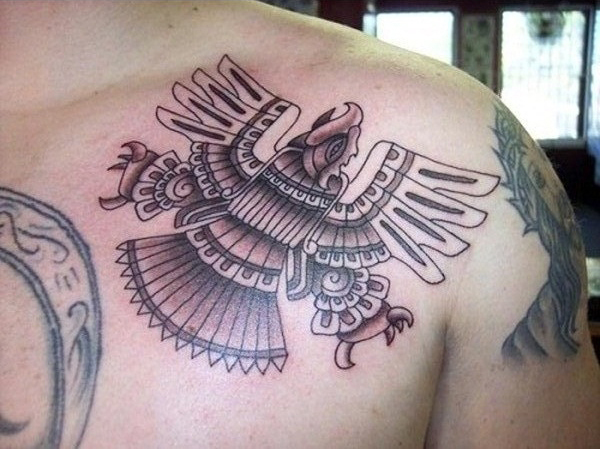 Animals in Aztec play a powerful role as they are considered as the spiritual guides of the tribe; where eagle denotes power and position, a skull signifies death. 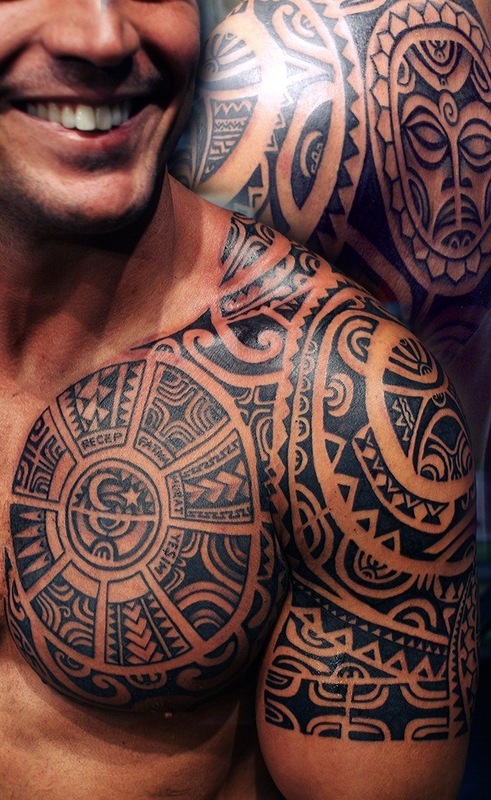 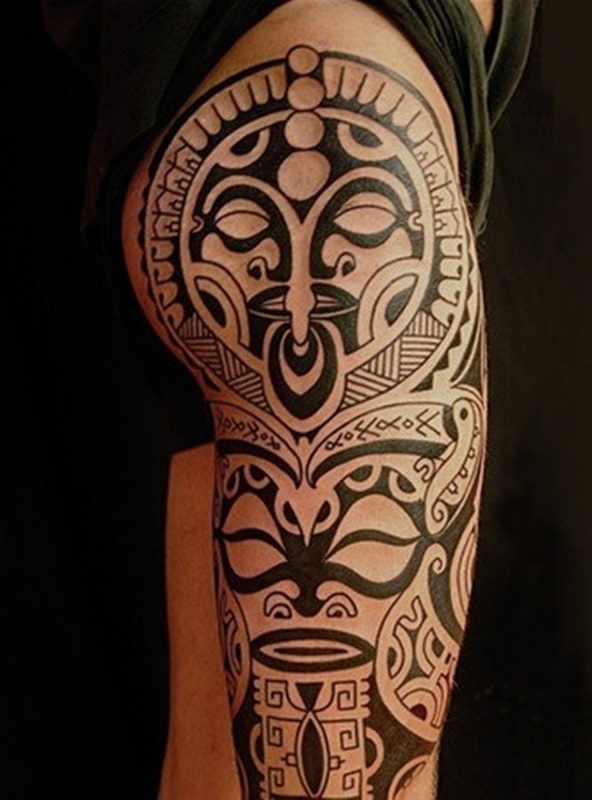 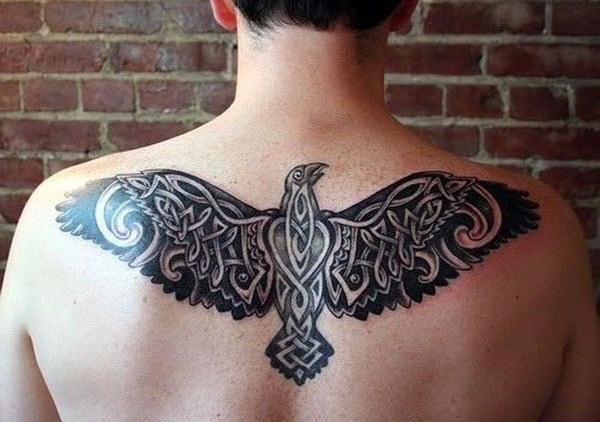 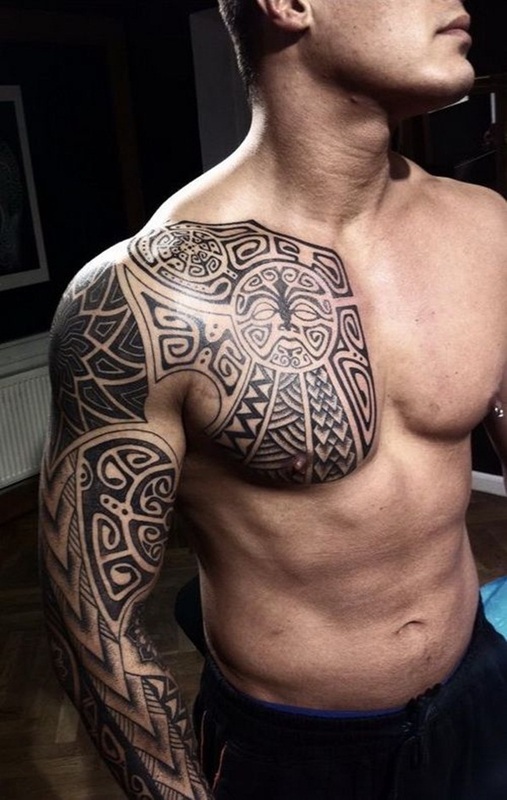 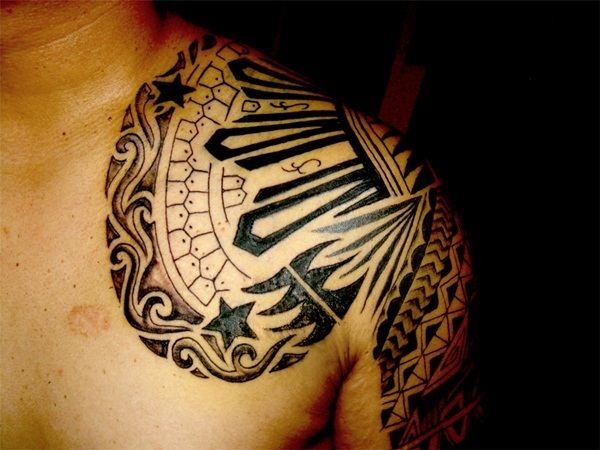 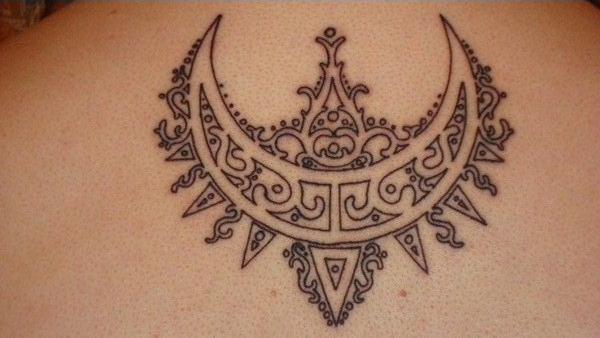 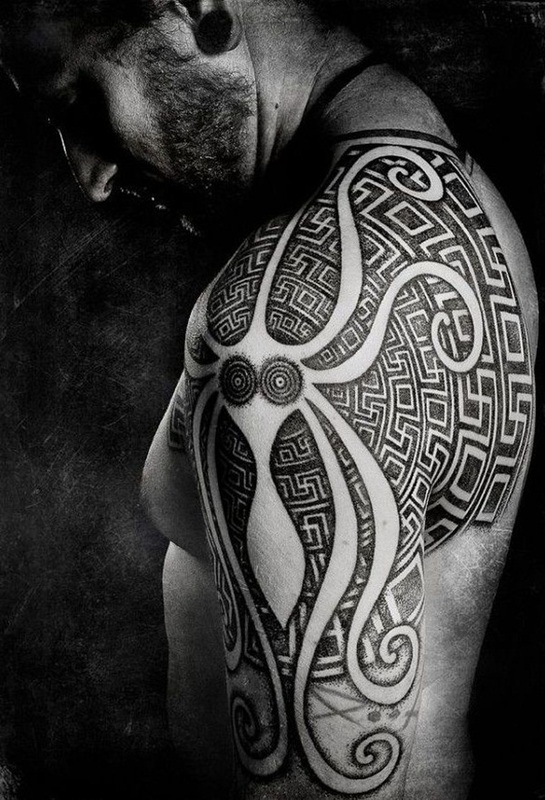 The different patterns of warrior tattoos are usually popular among the men and the women prefer deities and symbols. 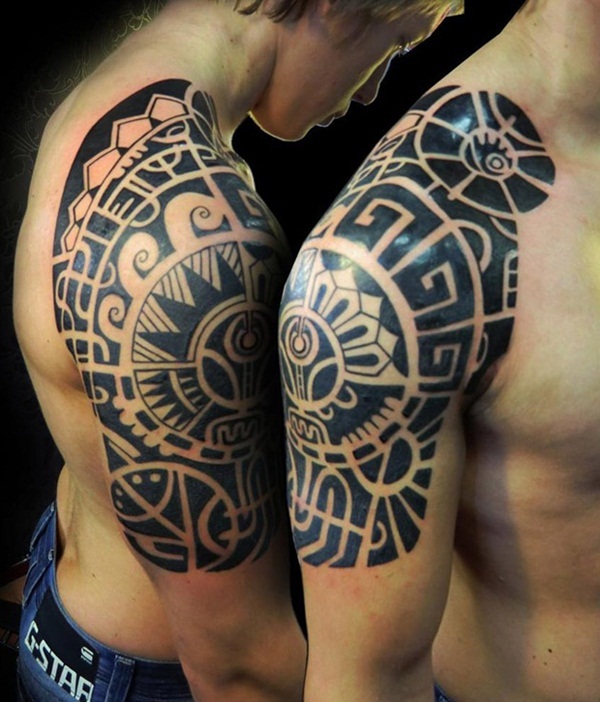 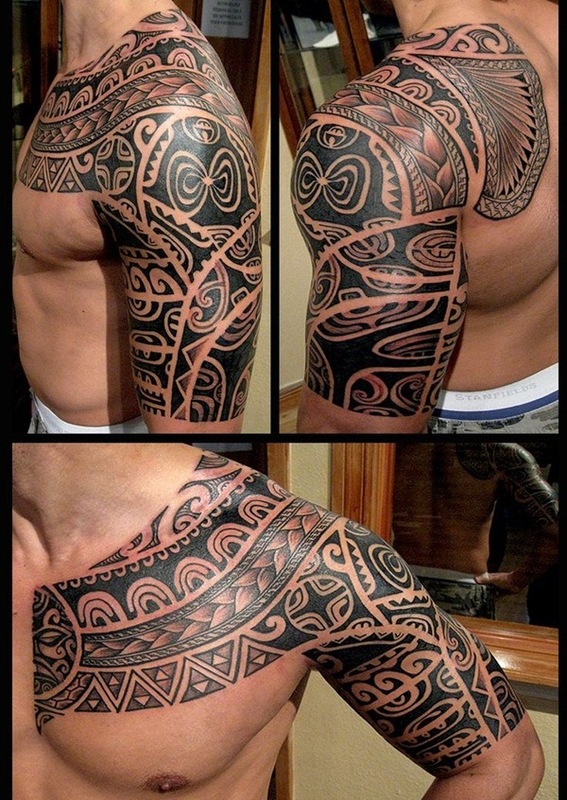 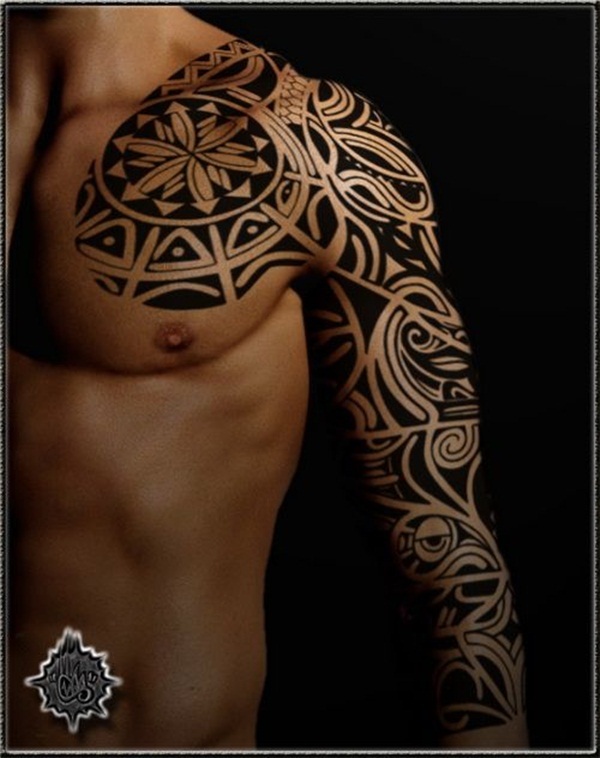 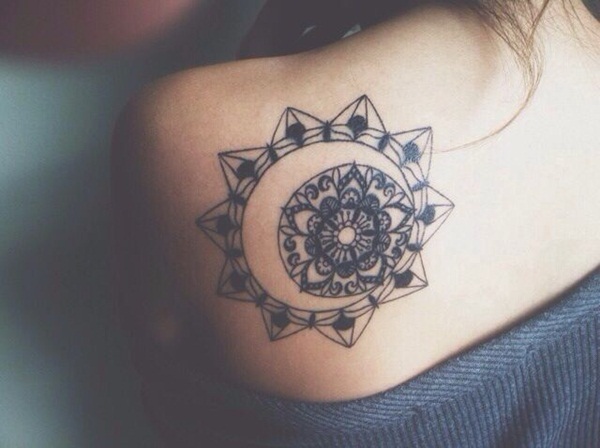 The effect of tattoo is even more intense when it is inked in grey and black colours.